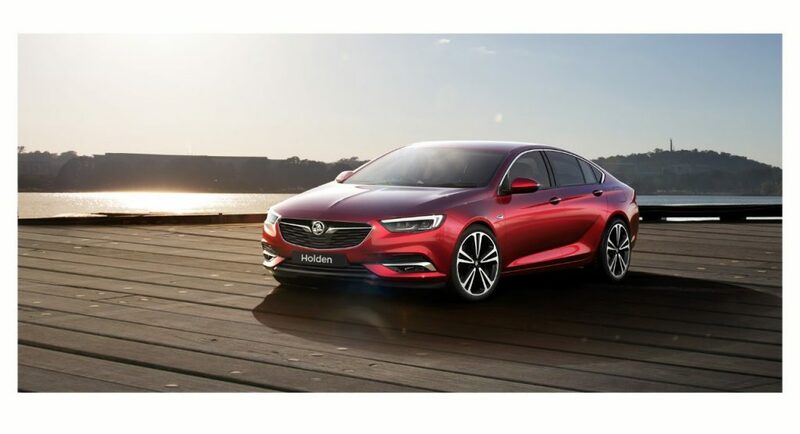 Hot off the press, Holden has today revealed a first look at the 2018 Holden Commodore ahead of it’s release in early 2018. 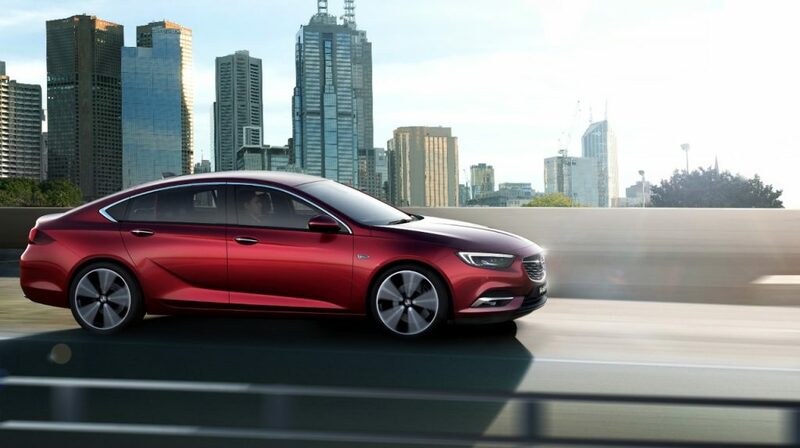 The most advanced Commodore ever includes a stellar line-up of technological features including adaptive suspension, 360-degree camera, massage seats (yes, you read that right) and a nine-speed transmission. 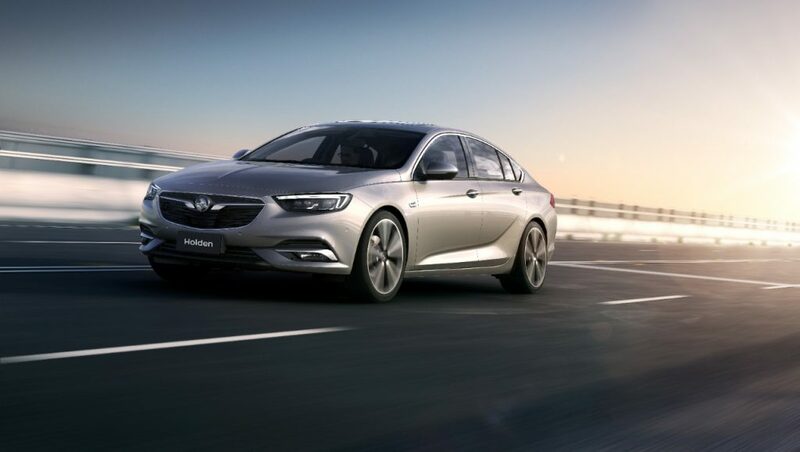 The next-generation Commodore has been designed in Germany with input from GM Holden’s team and combines technologies normally only found in high-end prestige vehicles, packaged up in a sleek exterior for everyday Australians. 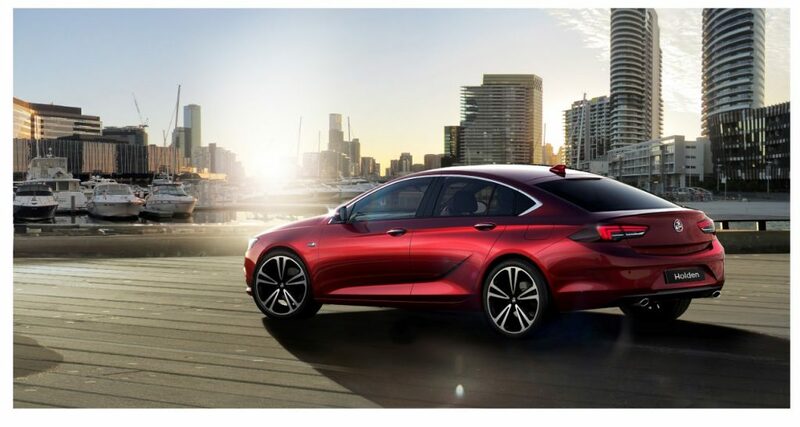 What do you think of the next-generation Holden Commodore? Join the conversation on our Facebook page!